Of all the marketing disciplines, I find advertising to be the most misunderstood. Contrasting opinions regarding advertising's effectiveness are plentiful. Advertising is effective for some green industry companies, yet not so for others. Why is that? The 10 Rules of Advertising I layout below will answer this question. 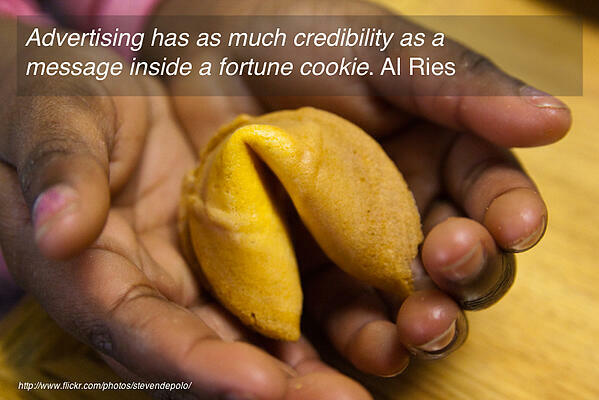 As marketing expert and author Al Ries says, "Advertising has as much credibility as a message inside a fortune cookie." Do you believe everything (or anything) you see and hear in an advertisement? Of course not. Neither do your prospects. No matter how meaningful and creative your advertising, prospects still see it as a paid message from a landscape company anxious to make a sale. It doesn't matter how much money you spend on advertising, without the necessary credibility you cannot build a successful brand today (there was a time when you could--not anymore). This is the most misunderstood fact about advertising. Advertising cannot make an obscure brand well-known nor can it effectively launch a new brand. A landscaping business is built by other means, typically authoritative, third-party recommendations from sources such as friends, relatives, the media and other professional contacts. This is why public relations (PR), networking and a social media strategy are so important for green industry companies. The biggest brands in the world today were not built by advertising. They were built by PR. Starbucks spent less than $10 million on advertising in its first ten years (from Al Ries). They relied on publicity to grow their brand. Wal-mart, Microsoft, Google and Amazon did the same. Today, all of these companies advertise. But, they don't advertise to build their brand, they advertise to defend their brand from competition and to remind consumers by staying top-of-mind. Advertising should always come after your landscape business has achieved a strong position in your market. Not before. The landscaping market in Holland, Michigan is dominated by Landscape Design Services who formed in 1968. Landscape Design Services is the company who should be spending money on advertising. And their advertising should reinforce their leadership position. New or unknown landscaping companies in the Holland market shouldn't waste their money (see Rule #1 and #2). Al Ries said it best, "Advertising is the cheerleader that repeats words and ideas that already exist in the mind." Landscape Design Services is seen as the "leader" in the Holland, Michigan market. Their advertising should reinforce this position. Before the disasterous Deepwater Horizon oil spill in the Gulf of Mexico in 2010, British Petroleum was spending millions of advertising dollars trying to convince consumers that they were an environmentally friendly company. "Beyond Petroleum" was the new corporate slogan introduced. No amount of advertising will convince consumers that an oil company is "environmentally friendly". Since the Gulf disaster, BP spent millions trying to convince people that they were going to clean up their mess in the Gulf. No matter how much they spend on advertising, they will not change how they are perceived. If your landscaping business is known for one thing, you cannot become known for something else by advertising. Roark's Garden Center in Hudsonville, Michigan is known for selling "cheap" plants. Spending thousands of dollars trying to change this perception would be a waste of money. Instead they should embrace this perception and reinforce the concept in their advertising (see Rule #4). This is one reason why print advertising and broadcast advertising (radio, television) are not as effective as they once were. Consumers are simply bombarded with too many messages. If you watch sitcoms on Hulu.com you'll notice a major difference between the advertisements on Hulu and the traditional ads on network television. While the networks feature 30 second spots from numerous advertisers, Hulu features just one advertiser per 30 minute episode (Editorial note: Hulu's ad placements/strategy have changed since this article was written). Hulu's strategy is much more effective for its advertisers because of the lower volume. If your landscaping business depends on advertising, then you're in deep trouble. Advertising lacks credibility (Rule #1) and there's just too much of it. Consumers are relying on third-party recommendations like never before. Social media has fueled the decline of traditional advertising even further. Buying decisions are being made based on suggestions from Facebook friends and recomendations on sites like Yelp. That's a major shift! As we've already established, advertising does not build brands. Advertising maintains brands. As the leader in their marketplace, Landscape Design Services should have a substantial budget for advertising. But, and this is a big but: they should not treat it as an investment. They should look at it as insurance protecting their leadership position. Companies make a mistake when they treat advertising as an investment and expect a healthy return on that investment. Advertising is rarely worth what it costs--except for the leading companies who use it to maintain their brand. Companies like Wal-mart and Microsoft don't expect a return on the millions of dollars spent on advertising. They treat the expenditure as insurance. They are simply staying top-of-mind with consumers and protecting themselves against their competition. An advertisement must reach the people who really count. And only you know who these people are. Even though my old landscaping company shared the same regional market in Michigan as Landscape Design Services, the prospects my company tried to reach were much different than those of LDS. Different target markets require a different advertising strategy. While Landscape Design Services would be best served focusing on print and broadcast advertising to reach a broad audience, Fountainhead Gardens was much more effective using direct mail advertising to penetrate a much smaller and targeted audience. If you pay close attention to many "big brand" advertisements you'll notice they use the ads as an opportunity to pull consumers into their "marketing net". This allows them to reach the consumers in the future at less expense. Green industry companies should take a cue from the big brands.Your advertising should encourage potential customers to sign up for your company newsletter, become a "fan" of your Facebook Page or subscribe to your blog. Best Buy recently ran a series of television spots encouraging viewers to follow them on Twitter. Advertising is expensive! So if a company like Best Buy can get thousands of Twitter followers as a secondary benefit of advertising, they can market to these consumers over time at no cost. If I were consulting with Landscape Design Services I would encourage them to create a company Facebook Page on which they could post a weekly "how to" landscaping video. They could then mention this in all of their advertising. 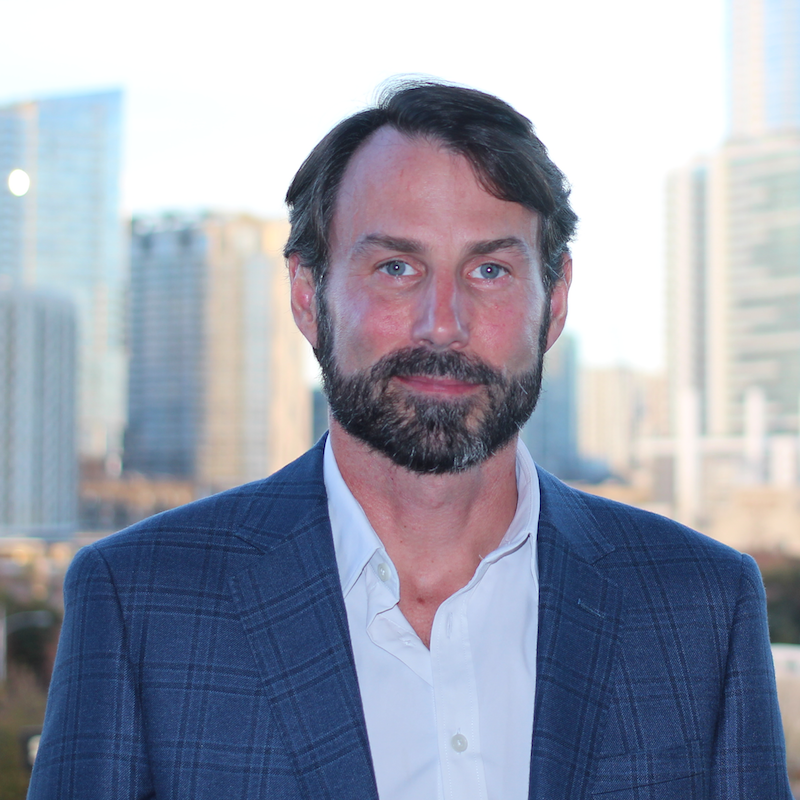 The advertising itself would not only maintain their leadership position in their market but it would also draw in potential customers they could build a deeper relationship with online. The most important thing to understand about advertising is that it will not build your brand. You cannot rely on advertising to grow your landscaping business. If you have already built a strong and powerful brand in your community through other means, then you should consider advertising in order to defend and maintain your position. This is when advertising is most effective. Focus on building your company by word-of-mouth marketing and public relations first. Then, and only then, reinforce and support your position with advertising. Want more marketing insights? Subscribe to our blog! Just add your email in the form below. And be sure to download our free worksheets below to start analyzing your marketing efforts.